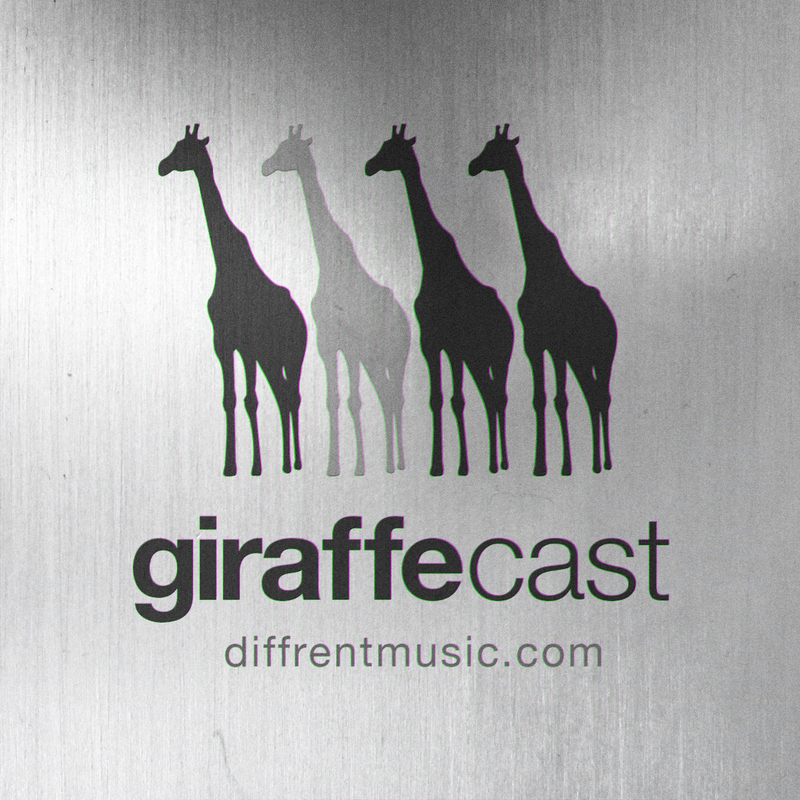 This is the third instalment of the Diffrent Giraffecast, brought to you by Hunchbak and Dexta. In this episode we talk a little bit of rubbish, laugh a few times and play some some of the freshest D&B cuts known to man or beast. Expect to hear beats from the likes of Eveson, Data, 8Bit, Dan Marshall, Hybris, as well as a sneak preview of the “END OF THE WORLD EP” from Hunchbak & Jekyll and other in house exclusives. ~ Enjoy, and feel free to download.